Climbing Wall Instructor trains and assesses candidates in the skills required to supervise climbers on purpose built artificial climbing walls and boulders. 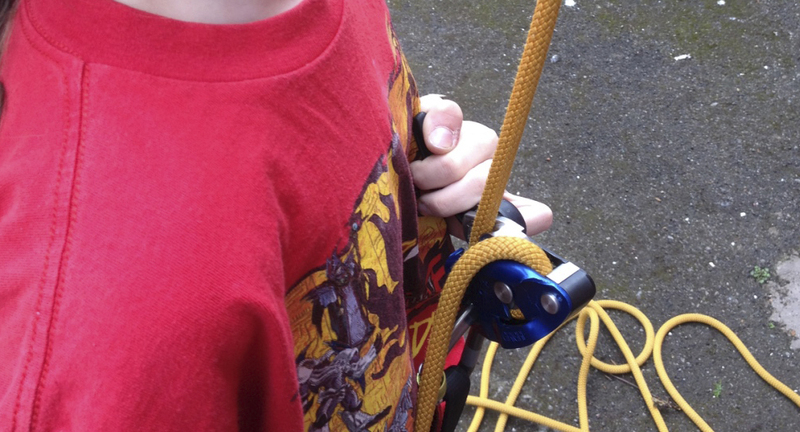 It is ideal for people who work at climbing walls or at venues with permanent or mobile climbing towers. There is also an optional Abseil Module (often run in conjunction with Climbing Wall Instructor) which is all about supervising abseiling in climbing walls. 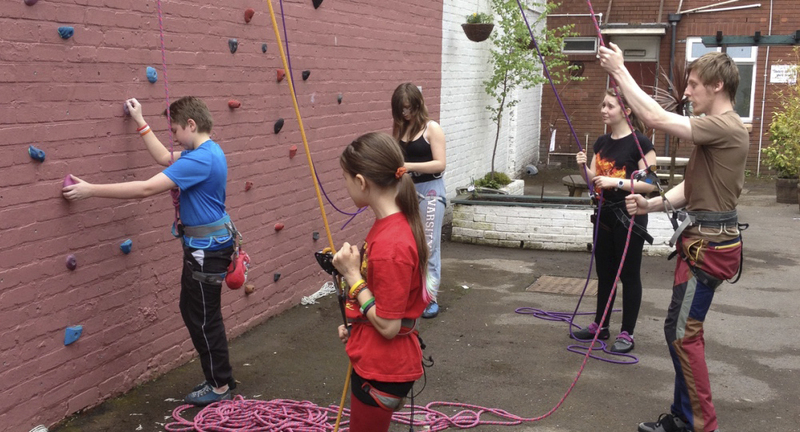 This qualification used to be called Climbing Wall Award, which was revised following a review and relaunched under this new name on 2 April 2018. Is Climbing Wall Instructor for me? 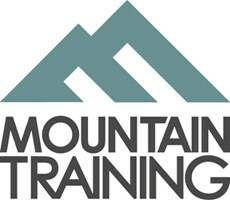 Climbing Wall Instructor training lasts for 2 days. 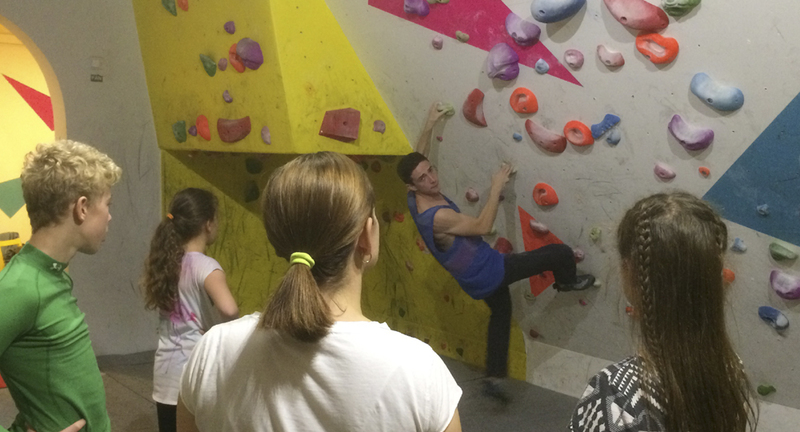 Detailed information on each of the above topics can be found in the Climbing Wall Instructor handbook and the onus is on you to be competent in all of them by the time you come to assessment – use the Skills Checklist to help with this. The period between training and assessment varies in length for each person and is an opportunity to develop your skills, paying particular attention to any weaknesses identified during the training course. You can use the excuse ‘I’m preparing for assessment’ to visit the wall as much as you like!